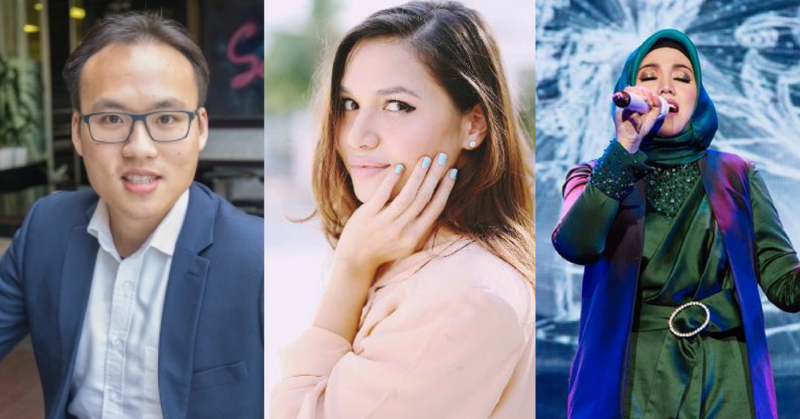 The Forbes 30 under 30 list for 2018 has just been released, and once again, we are proud to honour our young Malaysians who have been highlighted for their outstanding achievements in their fields. The full list features 300 young innovators and disruptors across 10 categories that were selected from thousands of online nominations, representing 24 countries across Asia-Pacific. 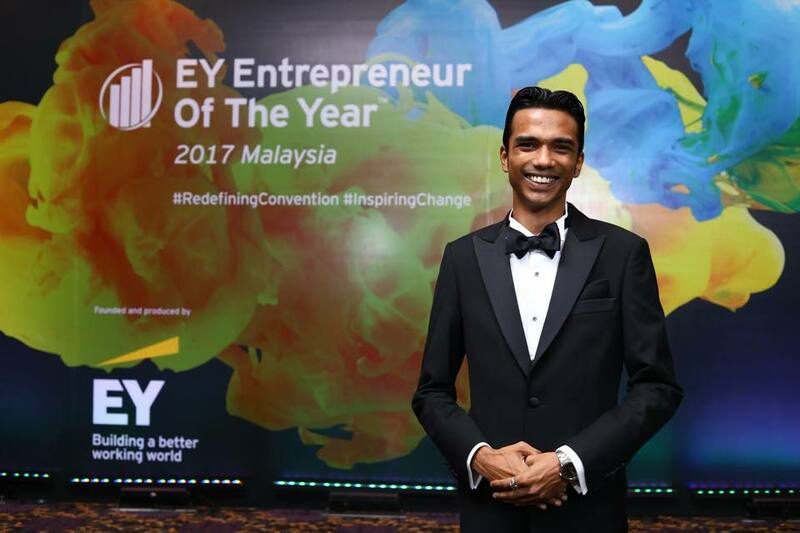 This year, 13 young entrepreneurs active in Malaysia have been chosen for reinventing their industries and driving change across the region. From e-commerce to the arts, we’re proud to present individuals who are doing our country proud. Amira is known to be a champion for empowering women, and she didn’t allow her introverted nature to stand in her way of becoming a successful entrepreneur. Raised in Kuching, Amira started Singapore-based Zahara to fill a gap in the cosmetics industry. Their main focus? Halal-compliant cosmetics that still can compete among the top players of the market. Forbes highlighted her breakout product, oxygen nail polish. As it was water and oxygen permeable, Muslim women can wear it to perform their ablutions before praying. Jason is involved in a field that has been the buzzword for the past year: blockchain, made popular thanks to crytocurrency’s crazy growth (and drops) in recent months. He works with Singapore-incorporated NEM.io to encourage all manners of enterprises to adopt NEM blockchain technology to help them grow. With members all around the globe, NEM.io is devoted towards developing NEM blockchain technology and promoting the ecosystem of NEM users and developers in governments, academia, industry, and the public at large. Jason also co-founded two companies, insurtech startup PolicyStreet and smart city accelerator programme Finnext Capital. Wilson and Winnie are in the middle. Wilson and Winnie are co-founders and part of the PolicyStreet team since its launch in 2016. As mentioned in Jason’s entry before this, PolicyStreet is an insurtech startup. It curates insurance products to make them more affordable. In February, they’ve even expanded to include pet insurance in their offerings. According to Forbes, PolicyStreet has already covered over 1,300 people within just one year of operation. They’ve also been the recipients of RM2.1 million of funding from KK Fund in September 2017. Vinesh Sinha started his journey in the world of biofuels by brewing his own mix of biodiesel in his home kitchen. His ingredients? Used cooking oil strained through old t-shirts and blended with diesel. He used the results of his experiments in his own car, and reduced his fuel bill. Not too surprisingly, many people thought he was crazy, However, when he was in UK in London’s School of Commerce, he saw petrol pumps for biodiesel and knew he was onto something. He ended up dropping out of university, and used the RM80,000 fee refund to buy equipment to set up his own operation here in Malaysia. Vinesh founded FatHopes Energy in 2010, to turn waste oils from the food industry in Malaysia into biofuels that are sold to companies globally. FatHopes currently has about 35,000 points of used oil collection, dominating roughly 70% of the available points in the Malaysian market. Their sales numbered US$147.6 million last year and they’re still looking to grow further. ARBA Travel & Tours not only does Muslim holiday packages, they want to do it without bringing anyone to ‘tourist traps’—hose overpriced shopping locations that normal tour guides will bring tourists to for extra commission. Instead, 50% of their staff are ex-overseas students, who actually have insider knowledge about the locations they’re bringing guests around in. 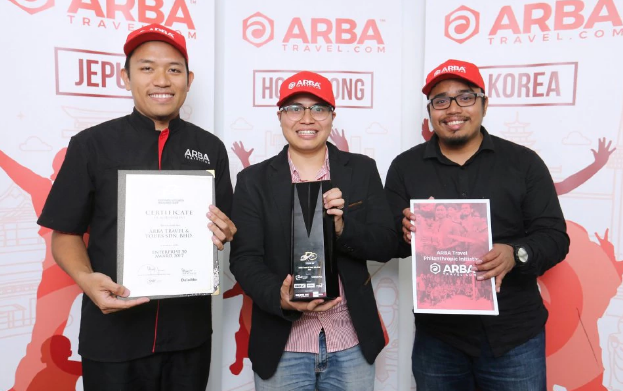 They’ve since been nominated as one of the top 30 SMEs in Malaysia last year, and have expanded to Seoul, South Korea, with Jakarta on the way. Raeesa is another entrepreneur with a lot of skills to her name; tech and beauty startup founder, consultant, design agency owner, and more recently, cosmetic line owner. She’s had experience running 3 startups (LULU, Bfab, and now, Orkid Cosmetics) and securing investments worth over RM1 million. 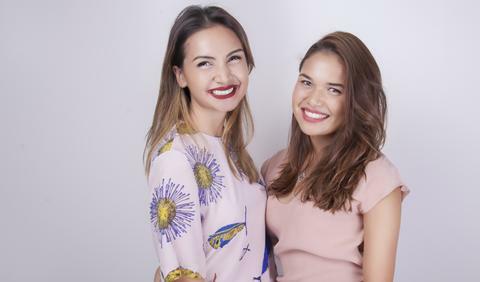 A vegan, halal and cruelty-free label, within 10 months of launching, Orkid Cosmetics had more than 1,000 customers and 4,000 followers on Instagram. Raeesa is also active in the KL’s startup scene where she mentors and speaks at entrepreneurial events and programmes. Other fun facts? She’s also had experience developing websites, and considers herself a tomboy, who’d rather kick a football instead of play with dolls when growing up. 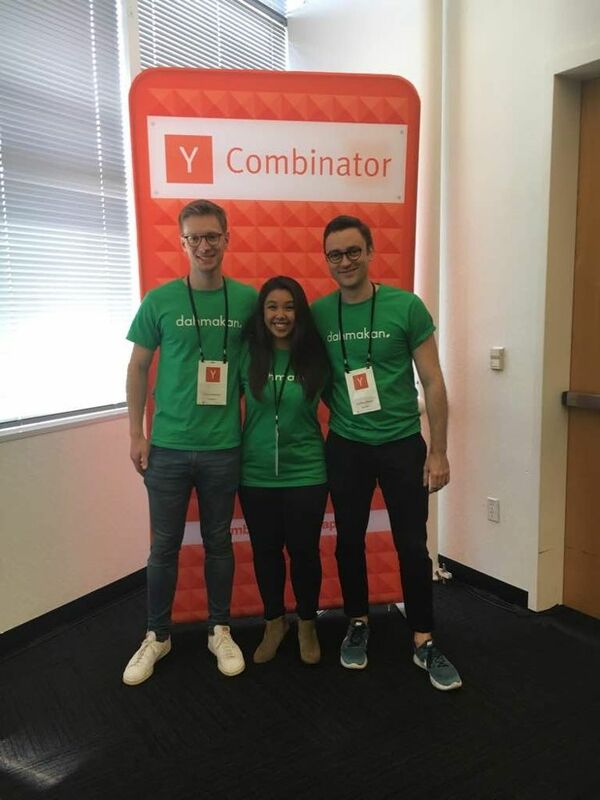 The dahmakan founding team at Y Combinator. Jonathan is on the right. It seems that nothing is stopping dahmakan‘s growth, and Jonathan’s inclusion into the Forbes 30 under 30 list is just another feather to add to their caps. 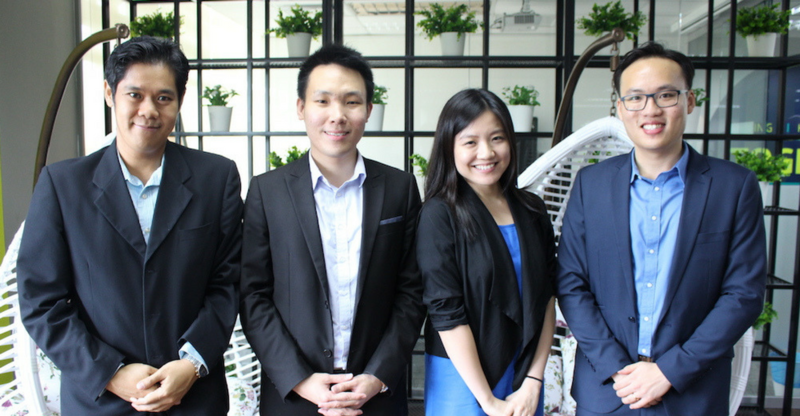 Besides going through Y Combinator and raising USD1.3 million (RM5.19 million) in seed funding in February 2017, just last week, they announced an acquisition and expansion into Thailand. Born and then raised in the three neighbouring countries of Germany, Belgium and the Netherlands, Jonathan’s first taste of the Asian startup scene was while on a student exchange in Hong Kong. He was instrumental to the launch of foodpanda in Hong Kong, and with that under his belt, went on to launch dahmakan in Malaysia. – Ling Sook Shian, co-founder of Picha Project. With a business named after a refugee boy, three students (at the time of launch) discovered that refugees in Malaysia can’t legally work to make a living. So they came up with a Malaysian solution—through food. Refugees who can cook are connected to companies and individuals who want food, either for lunch or even catering. 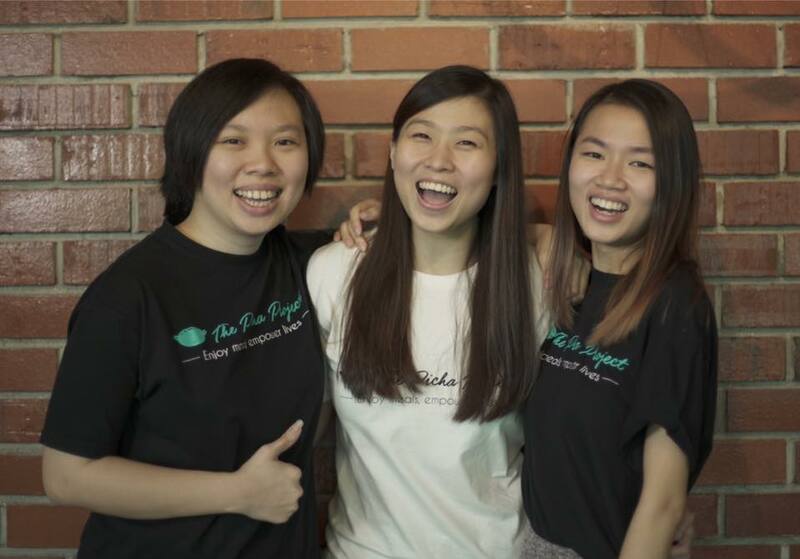 For their deceptively simple but problem-solving solution, Picha Project has been the recipient of the The Edge Inspiring Young Leader’s Award 2017, and are representing Malaysia in the Chivas Venture entrepreneur competition in Amsterdam, where they stand to win up to US$1 million in funding. 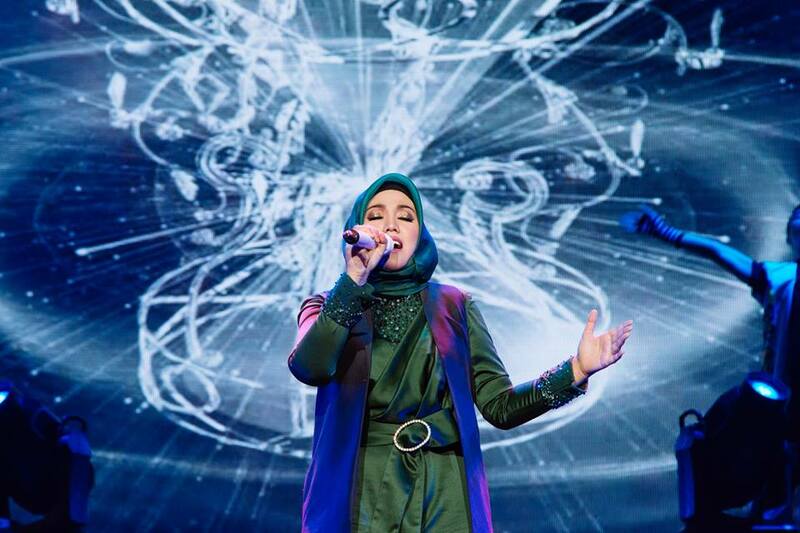 Shila Amzah is a well-known Malaysian singer and songwriter that has made the Forbes 30 Under 30 list for breaking into the Chinese market as a Malay woman. Shila started debuted her singing as a child, and achieved mainstream popularity in the early 2000’s with the album Sha-Hila. Later on, Shila went on to win the first Asian Wave, a Chinese reality singing talent show based in Shanghai, China. This led to a lucrative career producing Mandopop in Hong Kong. 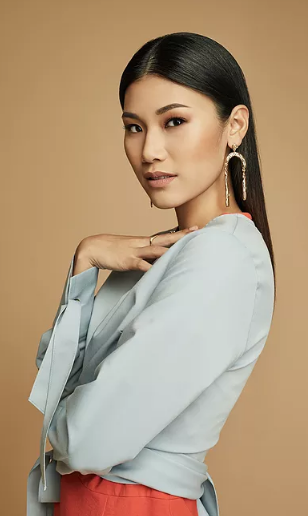 Most recently, she was a nominee for the Outstanding Regional Artiste (Malaysia) category of the 17th Global Chinese Music Awards (GCMA 2017) as the only Malay singer in the running. Today, she has over 2.3 million fans on Weibo, and now works to promote religious inclusiveness in China. It’s not surprising that retail and e-commerce features heavily on the list. Our e-commerce industry has been seeing a boom, with sites like Lazada hitting over 57.8 million monthly visitors. As Malaysians get more and more comfortable making purchases online and on mobiles, we can only expect this sector to continue to grow. There were three categories where we had no representation: Media, Marketing & Advertising; Healthcare & Science; and Consumer Technology. Perhaps this is a sign that more attention should be given to these fields, and hopefully we’ll see some entrants next year. We’d just like to end with a hearty congratulations to all these exemplary people for their achievements! You can check out the full 30 Under 30 Asia list on Forbes here.